Our drivers are ADR and GDP-certified as well as being aviation and security trained which is a key consideration for our pharmaceutical clients. 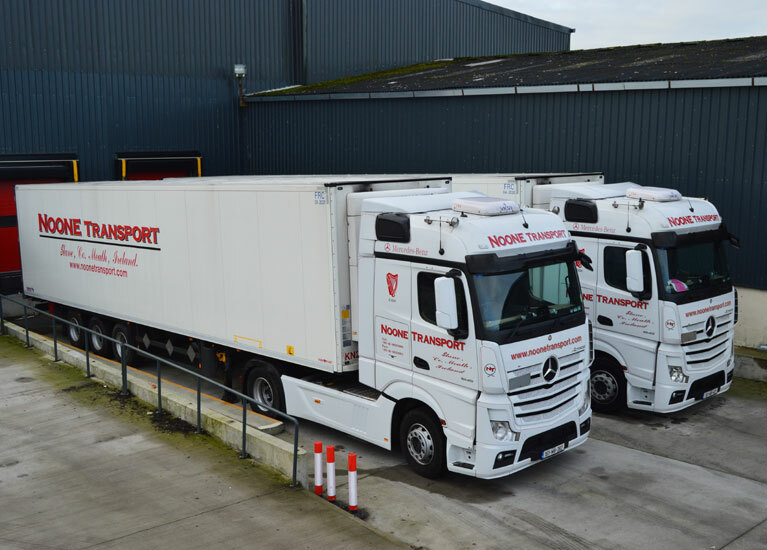 At Noone Transport, pharmaceutical transportation is a key component of our business and we have long-established relationships with industry customers and freight forwarders for many years. We employ compliance specialists to ensure all our trucks are up to date with the latest international standards for the transportation of all pharmaceutical goods. 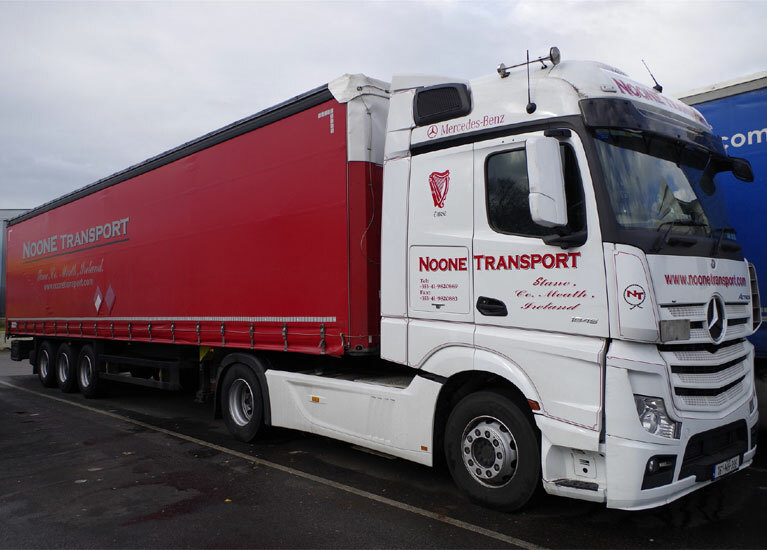 We have been working with Noone Transport for the past 10 years and confidently recommend them to any organisation. Their dedication, knowledge and excellent fleet allows them to offer a committed and quality service.